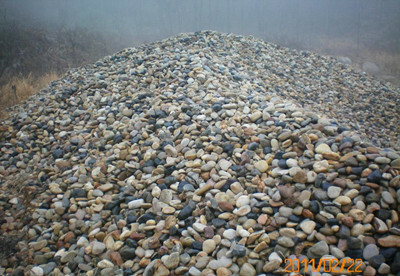 The hardness of stone determines the configuration of the broken stone processing production line. 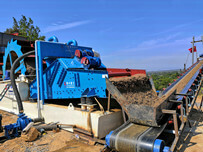 As China’s mining machinery and equipment manufacturers, how to choose a gravel plant gravel sand making machine?. 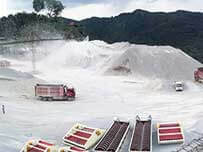 Stick with the production according to customer requirements, production plan production right, from time to time and the introduction of foreign advanced technology, as the market continues to improve, long sand washing machine has been continuous innovation, to develop standards to meet different engineering requirements of sand stone project used. Stone factory using the broken machine and sand production line equipment mainly has: conveyor, vibrating feeder, vibrating screen, jaw crusher, counterattack type crusher, cone crusher, focus on the electric system. 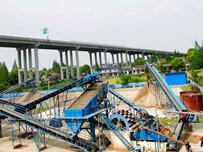 The types and specifications of machinery and equipment, production of longzhong. Can according to customer processing of materials, materials, production and other requirements, the configuration of a set of sand production line process plan, can make the customer as a reference, and make the right choice. 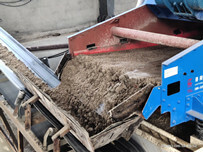 And sand production line equipment can be according to the material is very diverse: limestone, granite, basalt, cobble, marble, quartz and other stones, excellent processing waste grain shape, superior quality, and received high praise from many customers.